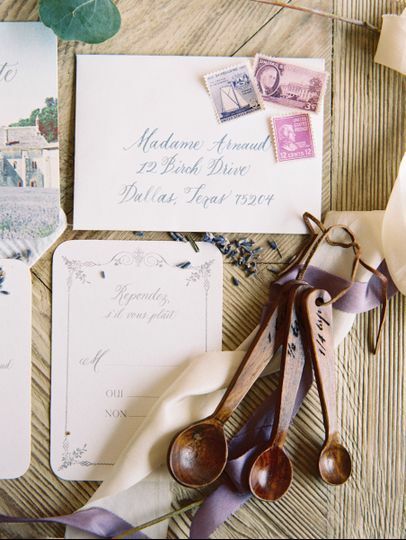 Polished Pen Calligraphy is run by Dallas calligrapher, Kelly Hager. 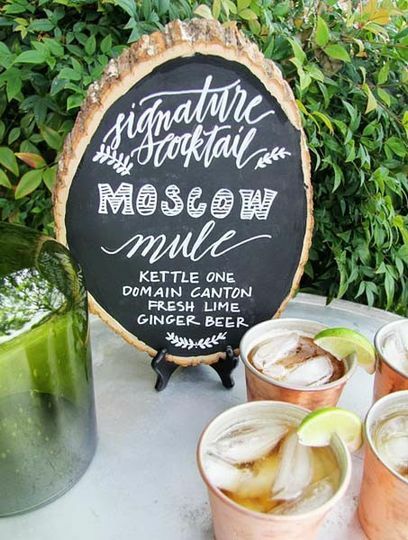 We specialize in custom calligraphy for weddings and events. 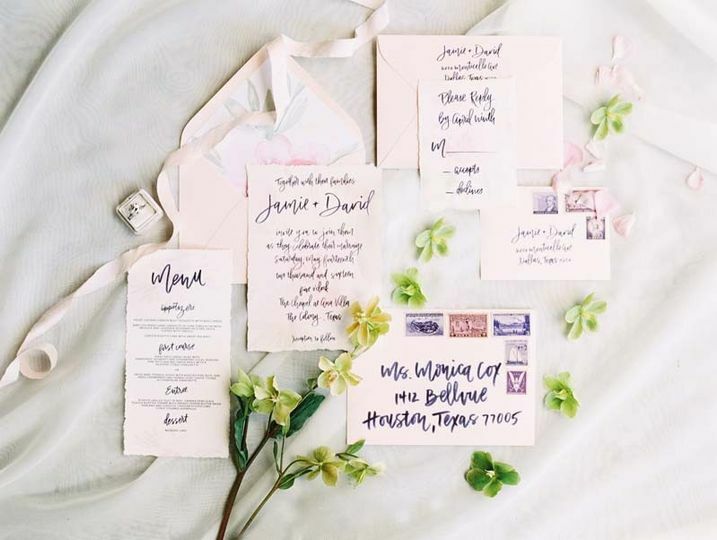 Save the dates and wedding invitations are your guests’ first impression of your wedding and what better way to start than with beautiful calligraphy? 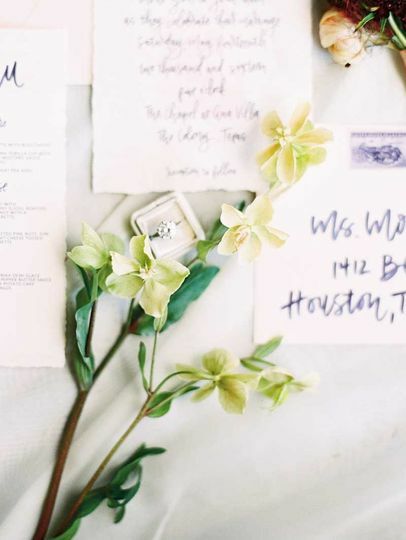 At Polished Pen Calligraphy, we work closely with the bride and groom to ensure their vision is pulled off flawlessly! 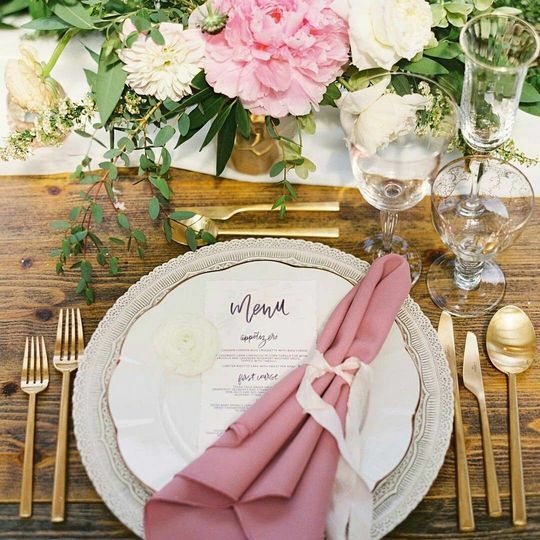 With styles ranging from classic to contemporary, we offer something for every type of wedding. 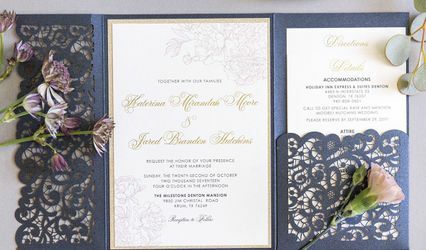 Don’t have any idea what you want your invitations to look like? Struggling with the wording? No problem! 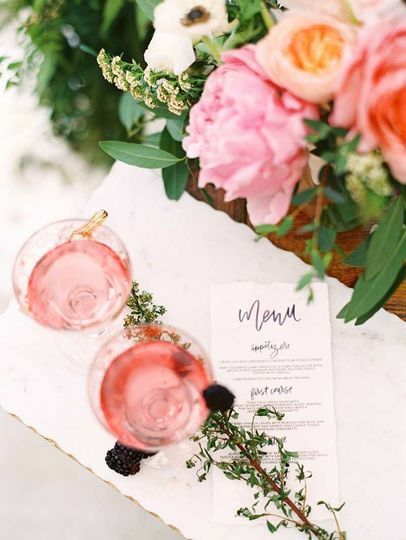 We’ll help with ideas and suggestions that reflect your personality and style of your wedding. 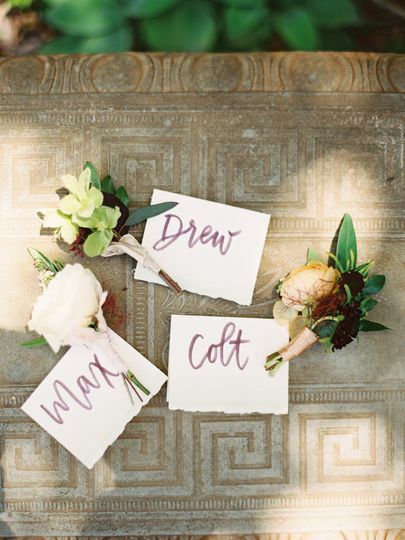 We offer custom calligraphy for all your wedding needs from save the dates, invitations, reply cards, accommodation cards, menus, programs, thank you cards to “day of” calligraphy. 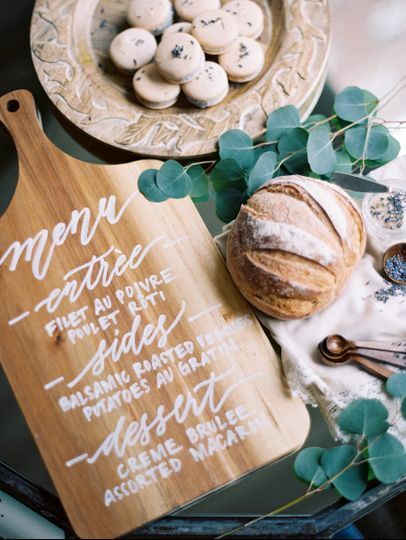 Let us add a special touch to your wedding day with our beautiful calligraphy! Kelly is absolutely amazing! 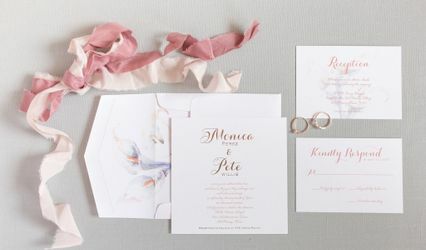 She is incredibly accommodating and a true visionary that helped us create the most beautiful wedding invitations and wedding signs with her gorgeous calligraphy. Kelly matched our wedding color for our ink option as well as ordered a custom wax seal for us that she designed. She also ordered stamps that we picked out and assembled all of our invitations for us and even took them to the post office to have them hand cancelled. 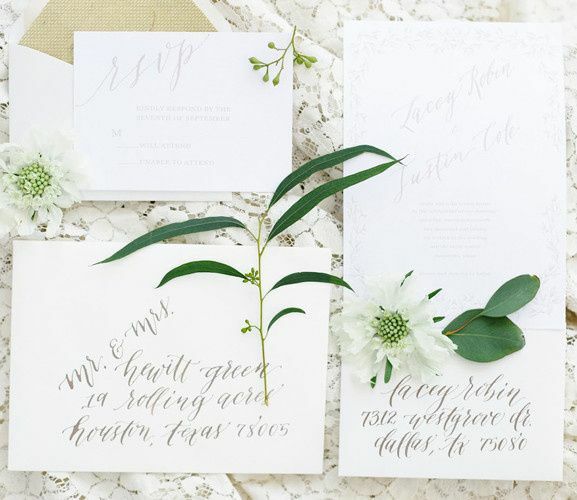 We couldn’t have asked for a better calligrapher and she truly outdid herself by going above and beyond for us with the extra services that she provided. She is the sweetest person, incredibly professional & truly caring in all that she does. 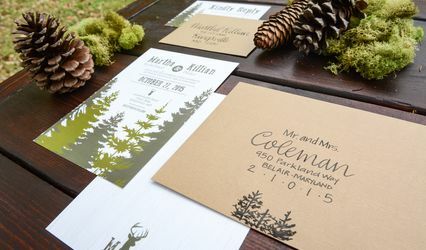 All of our guests thought that their addressed invitations had been printed because they looked so perfect and they were completely amazed when we told them they were done by hand. We would definitely recommend Kelly to anyone and hope to work with her again in the near future!